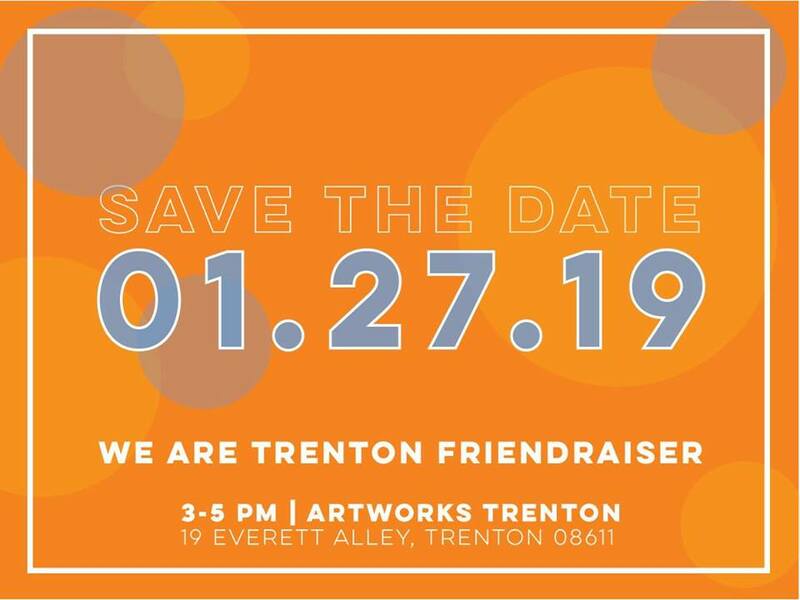 I Am Trenton will be hosting a “Friendraiser” and meet and greet at Artworks Trenton on Sunday, January 27th from 3 to 5 p.m. During this event, attendees will be able to meet the organizations donors and grant recipients who implement many projects that help make Trenton a unique place to live, work, and play. The event is free, but there is a $25 suggested donation which will be used for I Am Trenton’s grant making fund. I Am Trenton Community Foundation was formed in 2007 by a group of individuals united in their passion for the city. They are governed by a diverse, all-volunteer board of trustees committed to the mission of making Trenton even better through community engagement, building pride in our city and community-focused giving. Its name reflects a pride of ownership and membership in a unique urban community. To learn more about I Am Trenton or to get involved, visit the “Friendraiser” and meet and greet happening at Artworks on Sunday January 27th from 3 – 5pm. Or visit http://www.iamtrenton.org/wp/.